Posted by Mrs Weird Scientist in Brain Power, Environment, Human Body, Tough Stuff. Nope, I’m not giving a lesson on plumbing. But I am going to give you the scoop on a secret that starts inside your toilet, all thanks to the crew at Thames Water who are helping people stay warm this winter. What’s this secret? 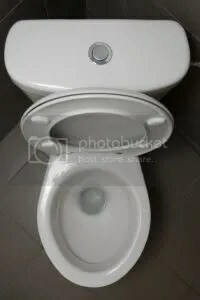 Well, when a toilet takes your daily (or whatever frequency..let’s not go there) offering, all that human gunk can get converted into renewable gas to heat your home. In fact, my dog Tiko got so excited about this concept, he decided to contribute. Before we see what he got up to though, let’s first find out what’s happening in the bowels of your toilet and then follow it through the twists and turns of the pipes below. Each time you perch on the toilet, you may soon take heart that you’re not the only one who’s a bit lighter – you’re taking a burden off the environment as well. Approximately 200 homeowners in an English town called Didcot are among the first in the UK to benefit from gas made from their own waste and supplied through the national grid to heat their houses. The future plan is to make this process available throughout the UK. So why all the fuss to find new sources of energy? Well, the UK has a goal for 2020 to have 15 percent of the energy it produces come from renewable sources. Producing gas in this way is a strong step toward that goal. Oh, and if you’re worried your house will be smelly, fear not! The gas is odorless and your house will remain toasty. From the time you flush your toilet to the time your house gets heat, it’s around 23 days. Let’s take it step-by-step, based on the procedure and image below that Thames Water has generously shared. Waste has a bit of a path to travel before making your home warm. But it’s worth the trip because it brings the UK closer to its energy goals. All the muck from toilets and stuff like sinks and dishwashers gets channeled to the Didcot works. Let me tell you, with 13.8 million customers, it’s a lot of waste! 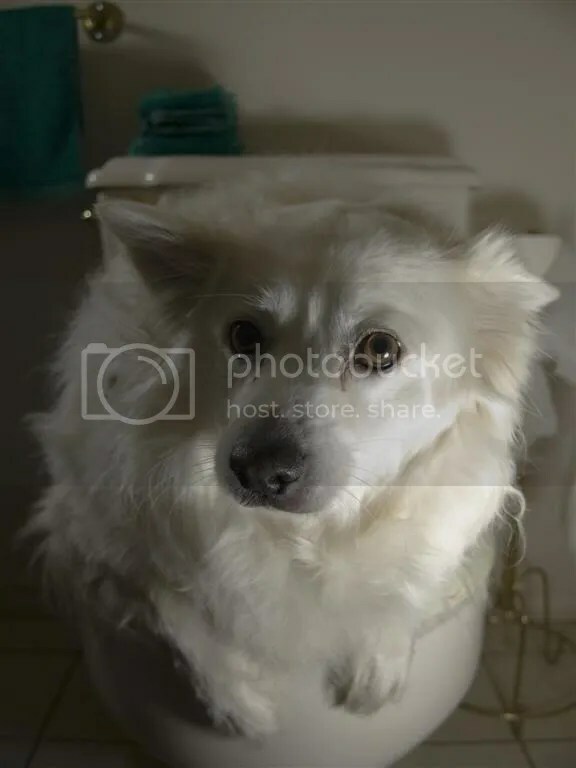 Once Tiko heard about the capabilities of poo, he did what all good and respectable dogs do – he went to relieve himself. But instead of trotting to the door for me to let him outside, he wanted to do his part to help heat up the house. The cheeky mutt raced into the bathroom and plonked himself down on the toilet. When Tiko found out that human waste from toilets was being used as a renewable source of energy to heat homes, he decided to help out. Now, where’s the air freshener? I appreciate that he’s determined to help the environment but I tried to explain that nobody wants to sit on a toilet seat covered in his fur. He responded by barking at me to close the door because he wanted some privacy. On second thought, I should be grateful I have such an environmentally conscious dog, even if he is a modest one.